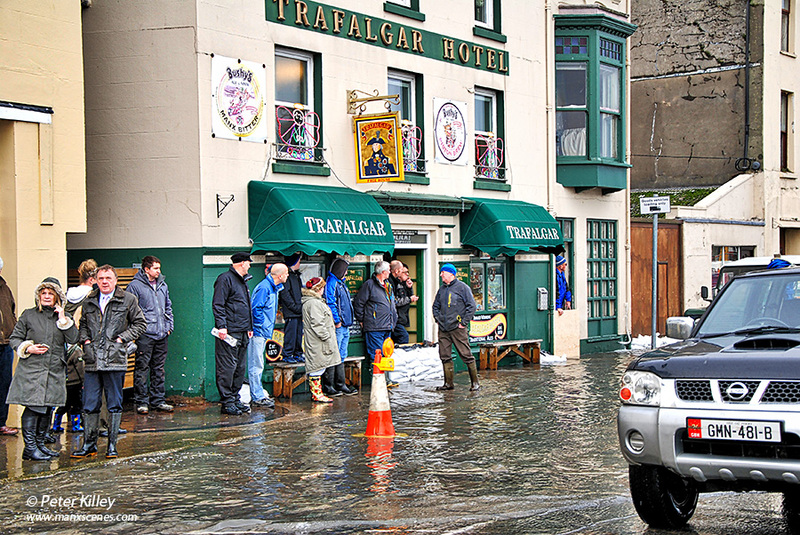 I am sure these hardy fellas must be looking forward to Spring time on the Isle of Man! 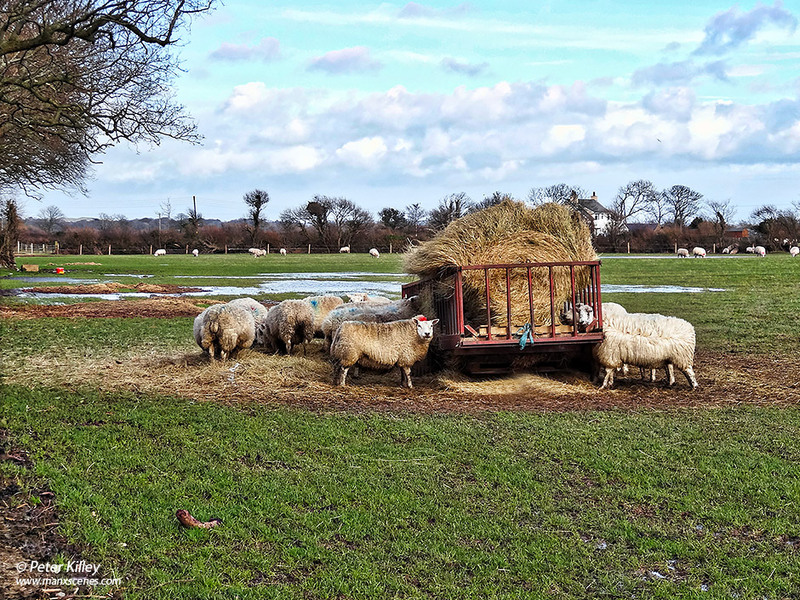 This image was taken on the Ballamooar Straight just north of Ballaugh and shows the flooded fields from the heavy rain so far this year (2014). 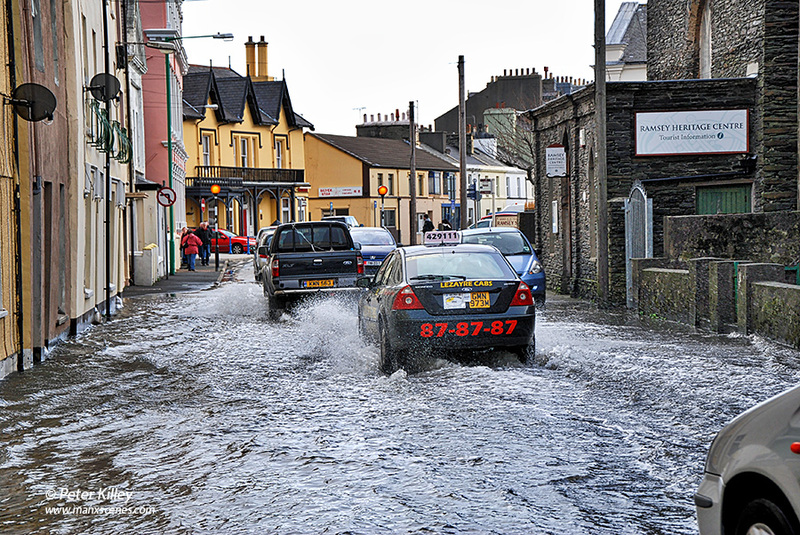 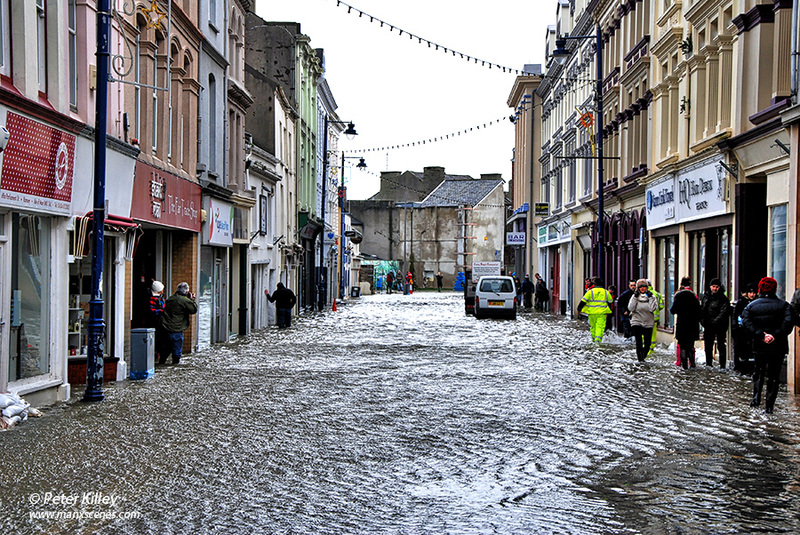 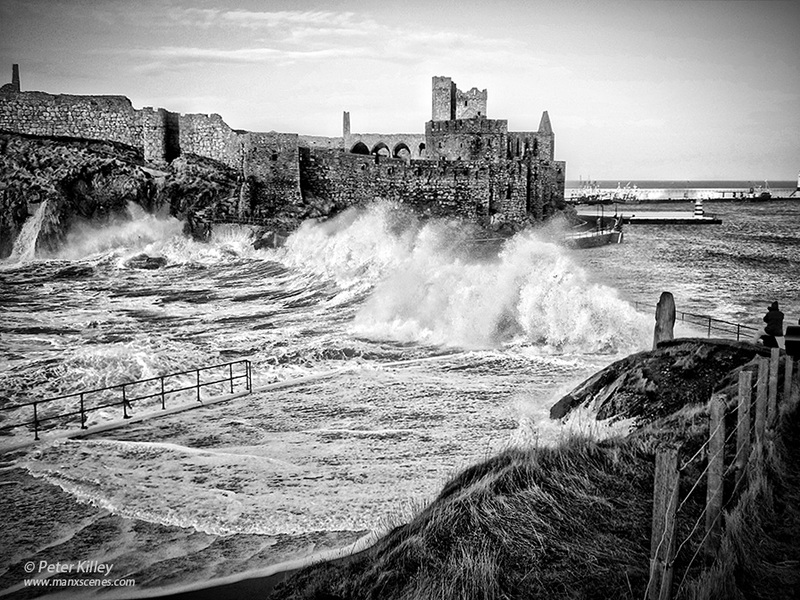 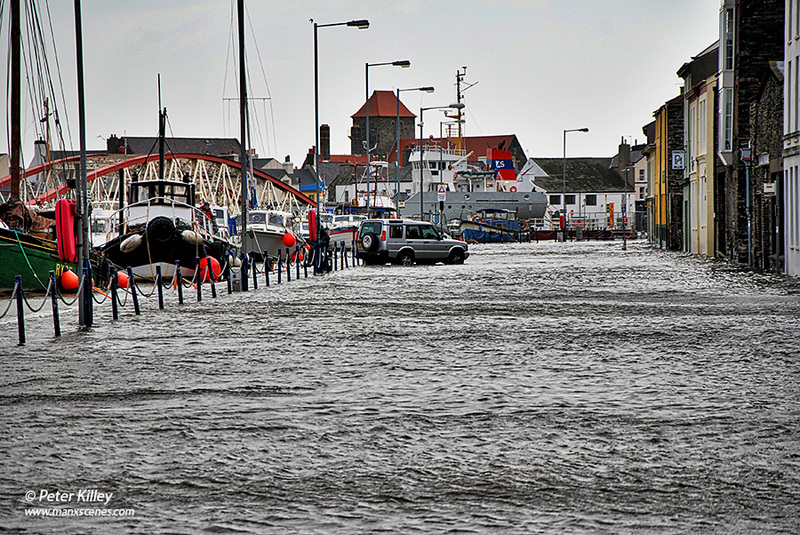 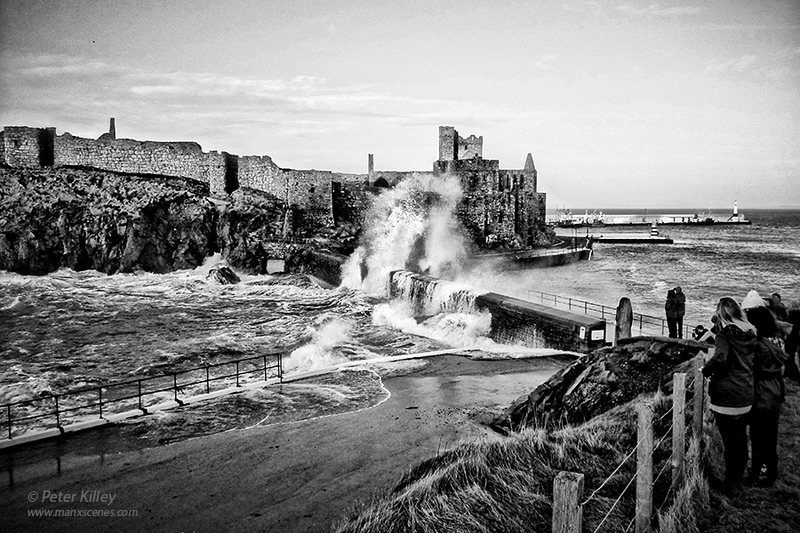 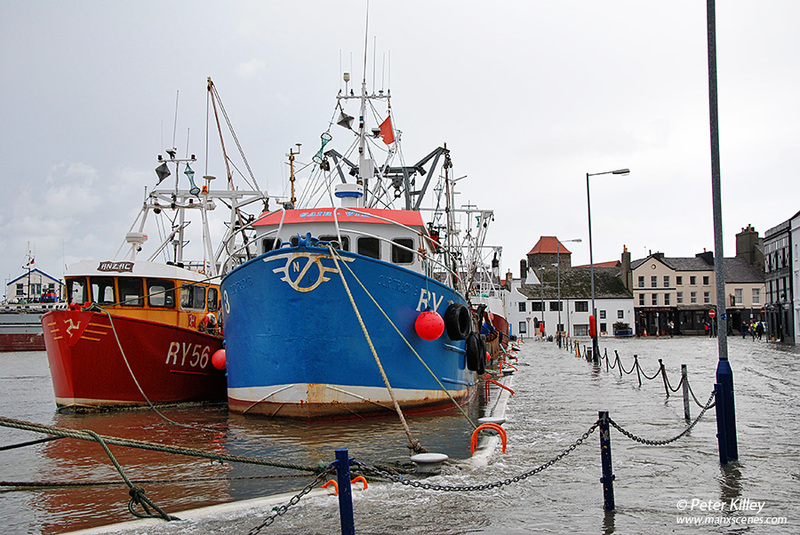 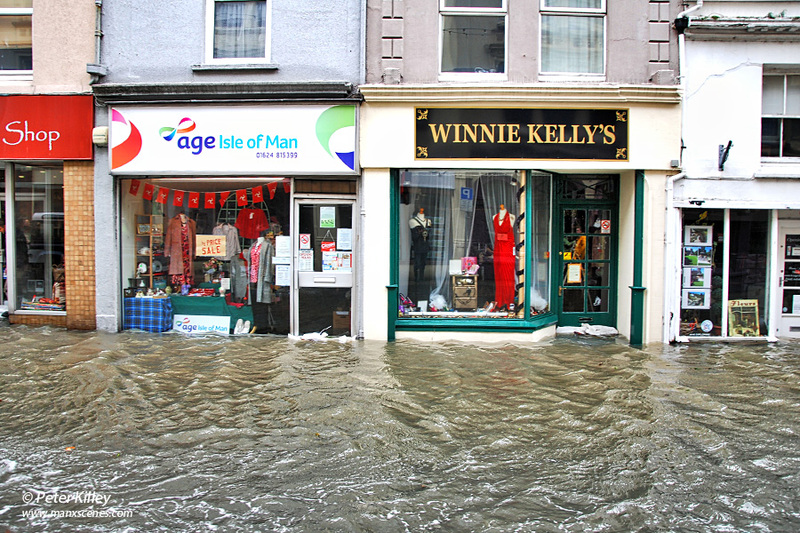 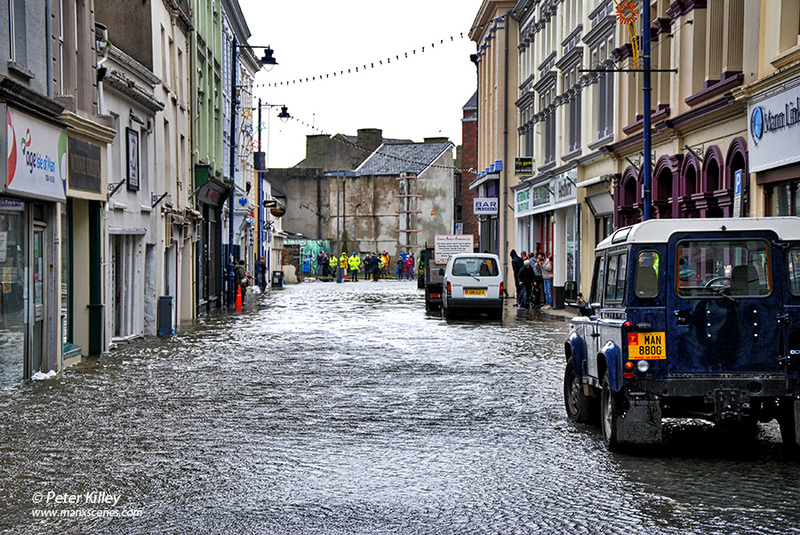 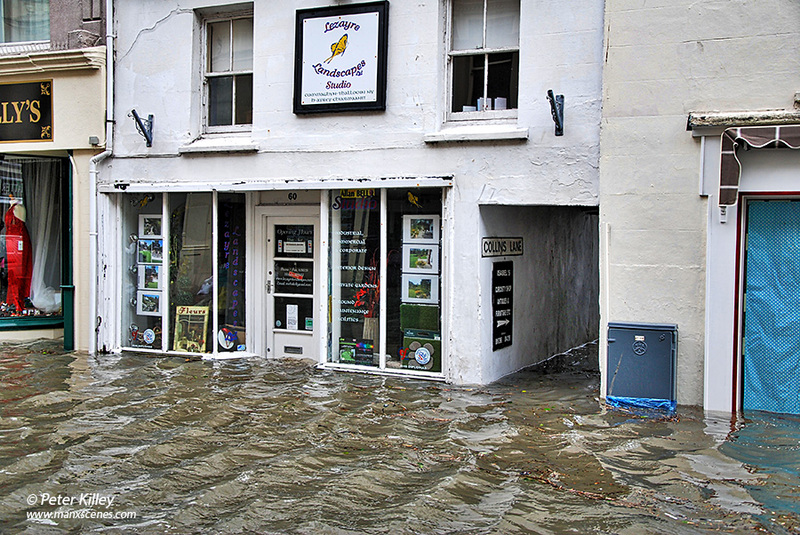 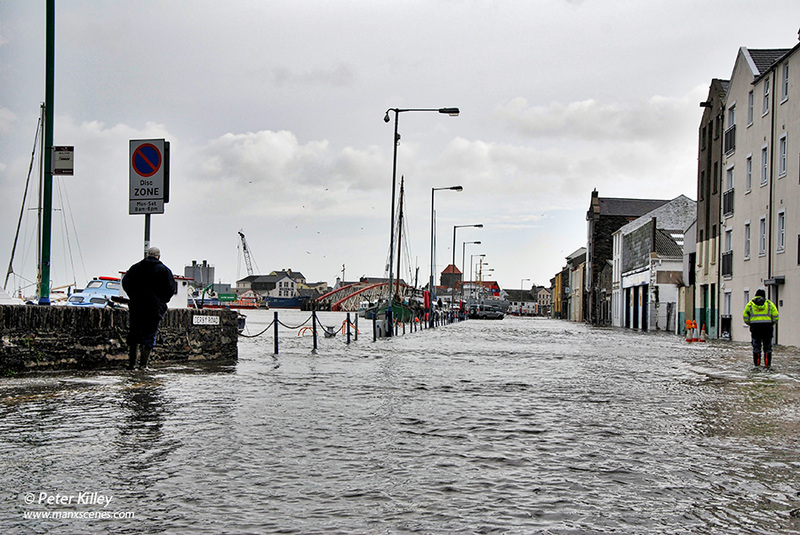 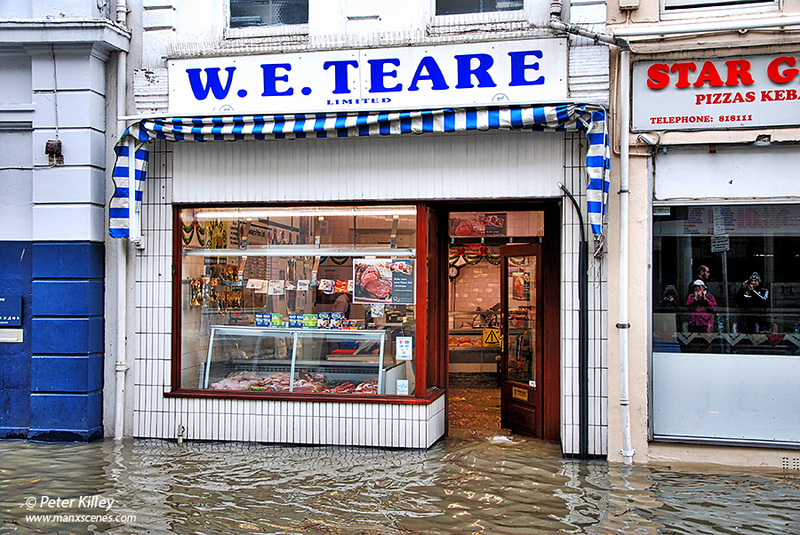 Here are 10 flooding images from around Ramsey during the exceptionally high tide today.